He lives in Athens Greece and is tango DJ since 2003. He tries to create the musical atmosphere of the milonga of Buenos Aires, as he experienced it at his journeys to Argentina. He plays tango from the golden era of tango orchestras. As DJ he perceives his role, as a tracer and responder to the sentiment of every moment, offering the musical pieces that this moment demands. Being a DJ and regular weekly milongas has been actively involved in many international festivals. 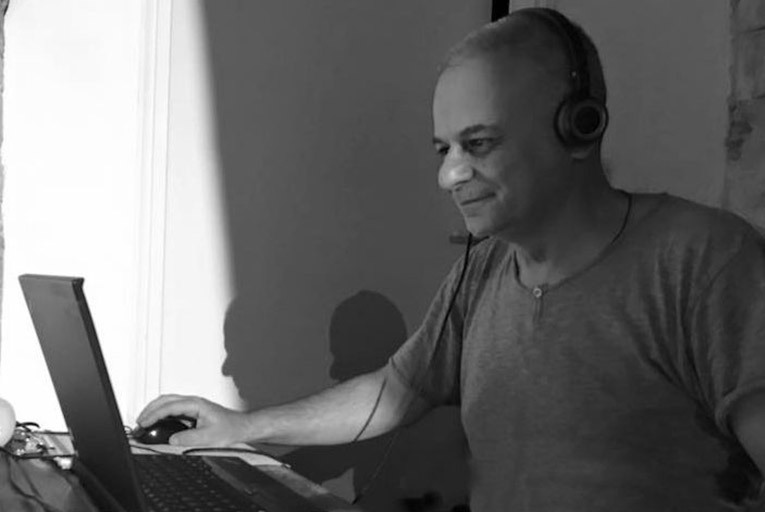 During 2011-2018 he participated as a DJ in the following events: Tango Greece festival Athens Badminton, Athens Tango Acropolis Festival, Athens Hotel Grande Bretagne, Crete Sunny tango vacations, Preveza tango events, Kalamata Summer tango festival, Kalamata Winter tango festival, Limassol Cyprus tango marathon, Corfu Todos tango Festival, Athens Todos tango Festival. She takes her first tango lesson in 2000. In 2004 she travels to Argentina and comes into contact with tango music, as played in the milongas of Buenos Aires. Fascinated by the music of the great maestros, she begins to build her own music library, collecting songs mainly of the ‘Golden Age’ but also of the ‘Guardia Vieja’. 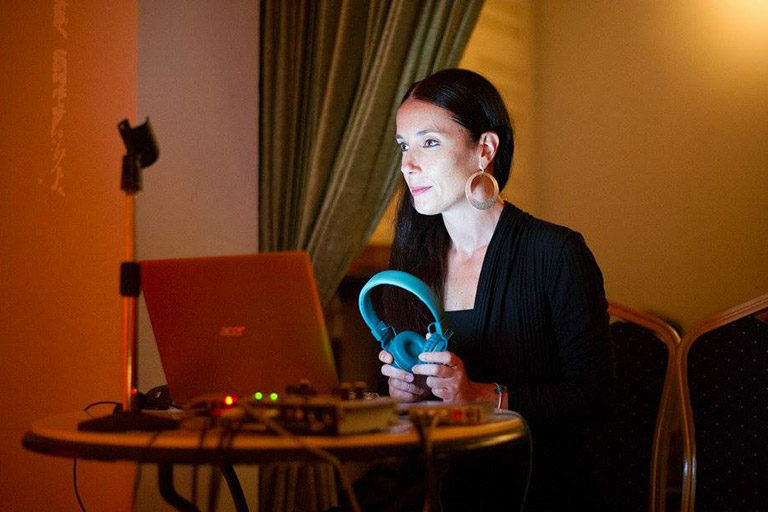 Since 2010 she has deejayed in most milongas in Athens as well as in major events such as: Lesvos Tango Meeting, Kalamata Tango Festival, Athens Tango Marathon, Rome Tango Marathon, Lisbon Tango Marathon, A los amigos tango festival, Tango Lovers Festival etc. She is a professional dancer and together with her partner Dimitris Loukakis they have founded the tango school Chorotropio and the professional group T4Tango. She is responsible for selecting and editing the music of the group’s performances. She is a lover of strong beat which dominates her dj sets and likes to take her audience to a journey through all eras of tango music, from the ‘Old Guard’ to today’s ‘Orquestas Típicas’. He lives and works in Athens. He has started to practice Argentinian Tango in 1995. He has organised milongas and worked as a resident or guest dj in tango festivals & milongas. He teaches tango since 2000. He often travels to Argentina where he renews his contact with the roots and the traditional dancers (milongueros), learns the codes and takes part in intensive courses and seminars given by the most important dancers and teachers. During a milonga, he creates the proper ambience that inspires and passionates the tangueros. He has studied thoroughly the history of Tango, its poetry, music and orchestras. 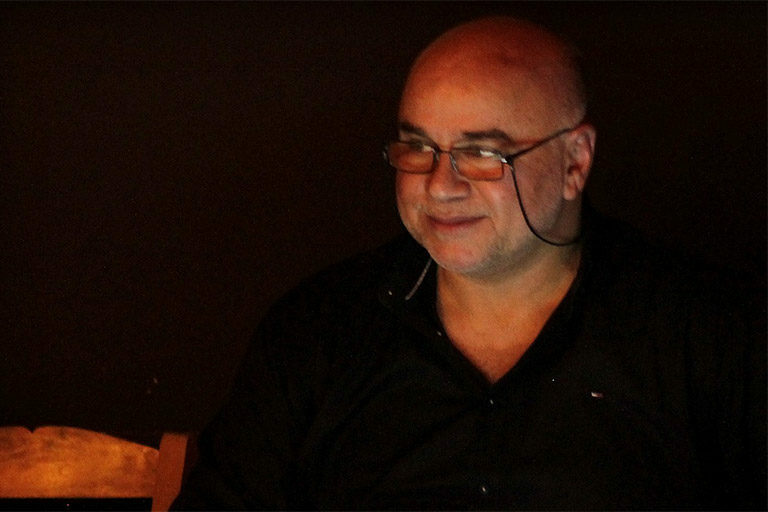 Since a few years now, he works as a Tango Dj all around Creta in local milongas and international events. He has translated the verses of over 150 tango and has given lectures for the history of Tango music. He loves golden era tangos, as well as contemporary quality orchestras. His aim is to inspire people to dance with passion and to receive, as a reward, the smiling faces and overall satisfaction of the dancers, after each tanda. He started dancing in 2004 at Latin rhythms until 2007 he switched to the Argentine Tango and never stopped since then. So far he studies, exercises and tries to interpret, and dance to music. He started the exploration of the Golden Age of Tango music very early, so today he has created a rich collection of original recordings. He plays music in Milongas and Practicas since 2013. 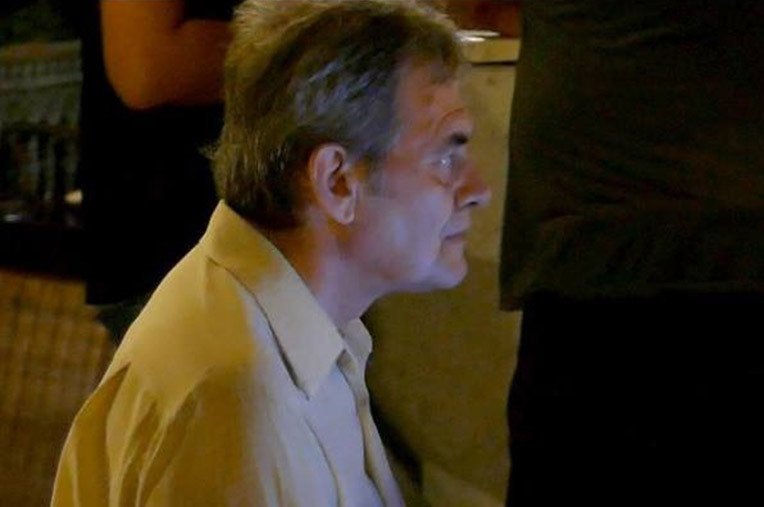 He is the key DJ and co-organizer at the weekly Friday’s Milonga in the city of Rethymnon. He has taken part as a DJ at the International Tango Festival: A-Los-Amigos (Vol 5-6). His music is characterized by diversity in the rhythms and melodies of the Golden Age in connection with modern interpretations by today’s orchestras.